Lovely Apt. 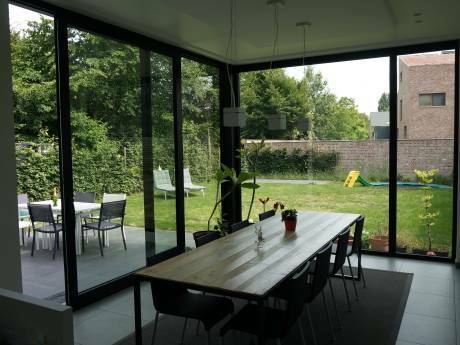 with terrasse in Brussels, Belgium, ideally located. 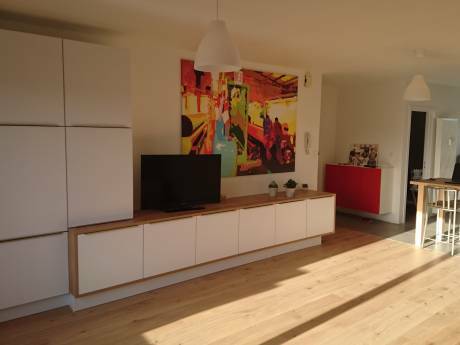 90m2 apartment with a terrasse and panoramique view. There is a secure entrance and cameras, as well as a concierge. The kitchen is equipped, but the apartment is currently unfurnished. WILLING TO COMPLETELY FURNISH if needed. There is public transport that brings you straight to the city center where you can catch a train to anywhere in Belgium. A train ride to the coast is just an 1h away. You can also get easily to France, Netherlands, Germany and Luxembourg by train or car. Ideally located next to public transportation, 2 supermarket, sports complex and parks. 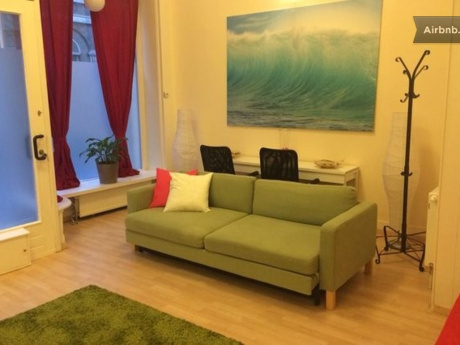 Easy access to downtown Brussels and NATO. Once in the center you can catch a train to anywhere in Belgium. A train ride to the coast is just an 1h away. You can also travel easily to France, Netherlands, Germany and Luxembourg by train or car.